Wonderful Cedar Siding contemporary home on 1.46 park-like acres. 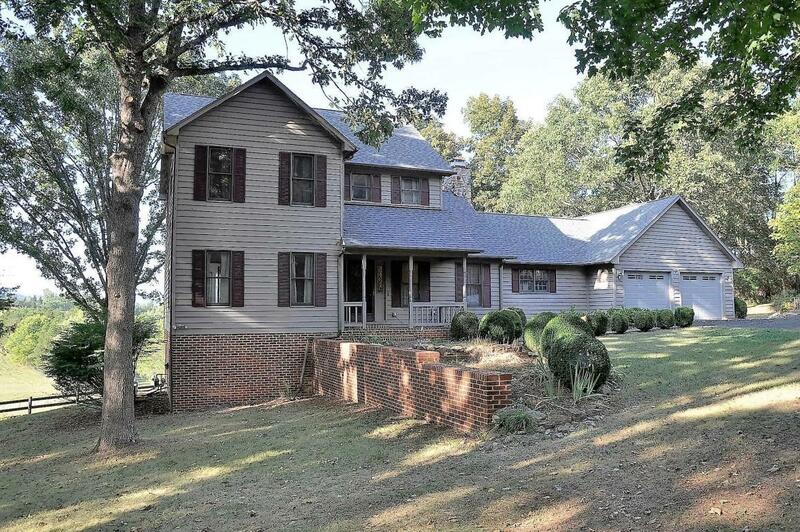 Located in desirable Cedar Grove Subdivision within minutes of Historic Lexington. Very nice master suite, handsome stone fireplace and gorgeous hardwood floors on main level. Lots of glass and full length rear deck to enjoy the beautiful country and mountain views! A quality home with a perfect floor plan for entertaining & family!